Family doctors are at the heart of any efficient, sustainable healthcare system and are a priority for McGill’s Faculty of Medicine. 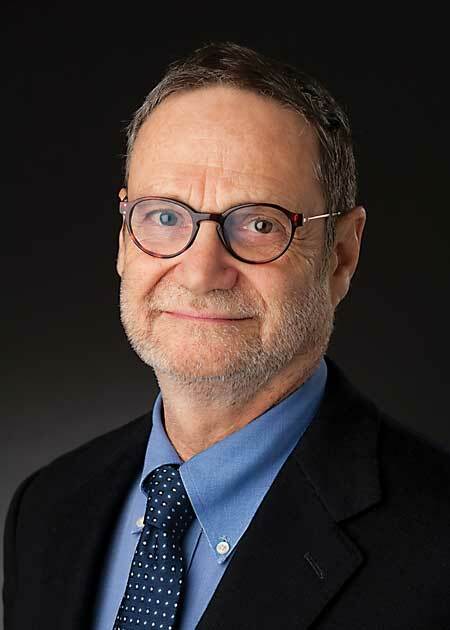 To continue bolstering its educational, research and clinical strengths in this critical specialty, McGill has announced the appointment of Dr. Howard Bergman to the position of Chair of the Department of Family Medicine. Also a professor of Family Medicine, Medicine and Oncology at McGill, Dr. Bergman is widely known as a force of change in the Quebec health sciences community. As a member of the Quebec government’s Clair Commission for health care system reforms in the early 2000s, he authored the recommendation to create the Groupes de médecine de famille (GMF). He also led the expert panel that proposed the Quebec Alzheimer Plan, which included a central role for primary medical care. Dr. Bergman completed much of this work while Director and holder of the Dr. Joseph Kaufmann Chair in Geriatric Medicine at McGill and the Jewish General Hospital. In 2009, he was appointed Vice-President of Scientific Affairs of the Fonds de la recherche en Santé du Québec (FRSQ), a position he held until last year. He is internationally recognized for his research on integrated care, frailty and chronic disease, with over 150 publications. Dr. Bergman’s appointment coincides with the recent release of this year’s CaRMS figures, which underscore the steady progress McGill is making in promoting family medicine. This year marks the first time that all family medicine residency positions offered at McGill’s teaching hospitals and network will be filled (84 places in total, an increase of 26 per cent in three years). This positive outcome is largely the result of concerted efforts over the past few years to ensure family medicine is understood as a highly valued and critical specialty. Initiatives have included increasing students’ exposure to family medicine throughout their studies, the creation of a research chair in family and community medicine at St. Mary’s Hospital Center, the introduction of Canada’s first family medicine research master’s degree option, the introduction of McGill teaching/clerkship/residency programs in family medicine units in Chateauguay, Gatineau and Val d’Or, and a McGill-hosted, province-wide summit as well as a symposium. In addition to building on the Department’s progress, Dr. Bergman will grow the undergraduate and residency programs and actively recruit new faculty members, while focusing on clinical and translational research, as well as health outcomes, health services, population and knowledge translation research. His mandate includes increasing the number of quality residency training sites in line with provincial standards.